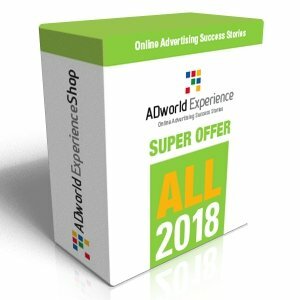 This simple procedure allows you to check the optimization level of any AdWords account in few minutes and to understand which improvement margins there are and where to start improving performances. 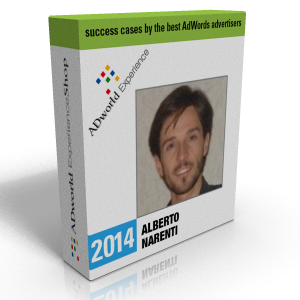 These fast but really powerful checks have been ideated by Gianpaolo Lorusso, the creator of ADworld Experience. 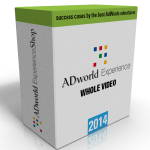 AdWords is an extremely powerful platform, but very complex too. It is often difficult to figure out which improvement margins has an account. 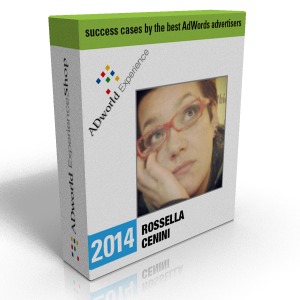 After over 10 years of experience in managing campaigns with every budget (and the organization of three editions of ADworld Experience) Gianpaolo has built a solid procedure, simple but very powerful, to check the degree of optimization of any AdWords account. 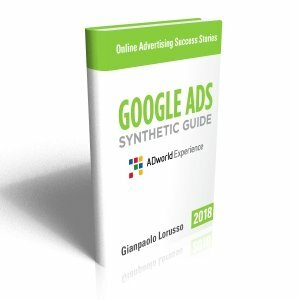 These checks can be carried out in minutes and allow you to understand immediately the quality of optimization work done so far, both for small campaigns and “monster” ones, with thousands of keywords or placements. 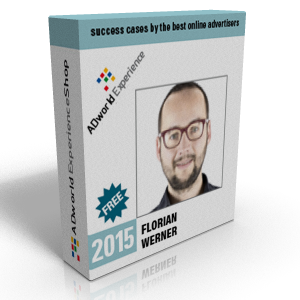 AdWords certified partner since 2005, he contributes to several PPC industry blogs (StateofDigital, theSEMPost, PPCHero, etc.) and speaks regularly in international SEM events (SMX, BrightonSEO, PPCMasters, etc.). 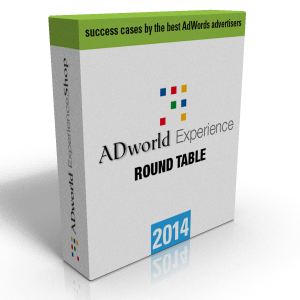 In 2012 he created ADworld Experience, now one of the top 3 world’s largest PPC events. He works as AdWords & Conversion Rate Optimizer freelance professional and is developing PPCPM.com, an AdWords performance free monitoring tool (in free beta).